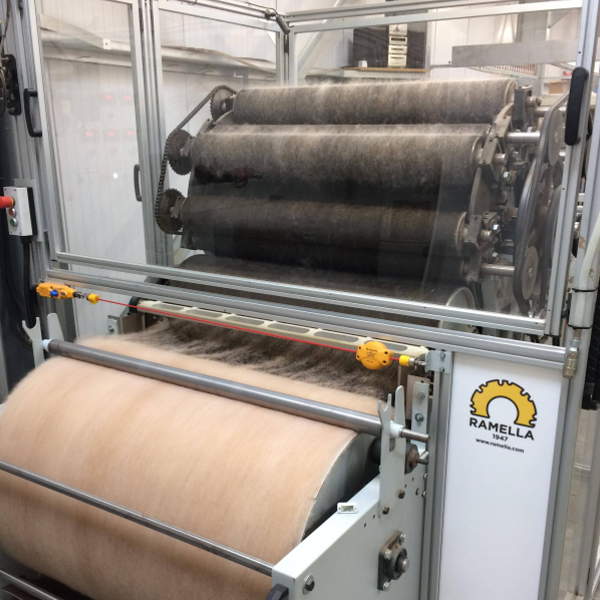 EAAM is an eco-friendly mill, much in the same ethos as the alpacas themselves. We have opted for as many green aspects that we can including rainwater harvesting, water recycling, green packaging, bio-degradable products & e-invoicing to name but a few. 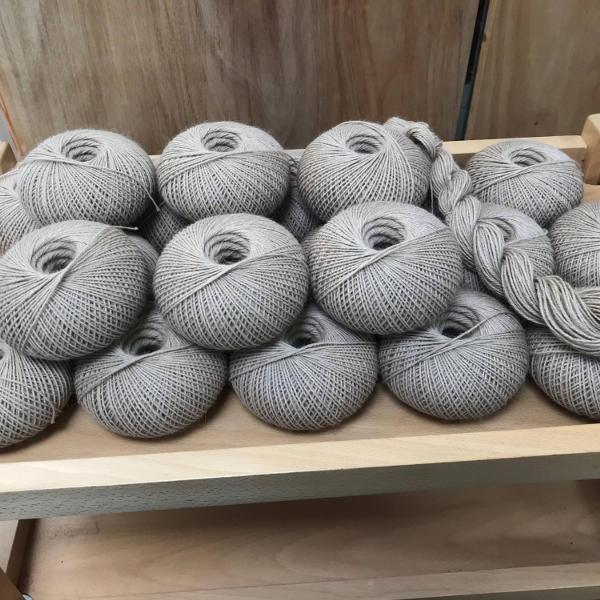 We have chosen not to dye products preferring the rainbow of natural colours but realise some may wish for dyed yarns – please ask us for more details. 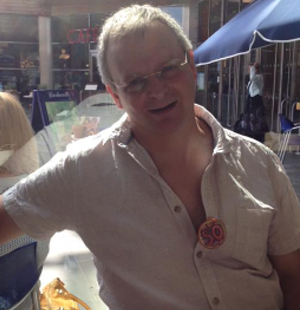 Chris has spent all of his civilian life as a Master Craftsman specialising in veneering and has many pieces of bespoke furniture in eminent places. Kim has been working with alpacas and the Mill for over two years. 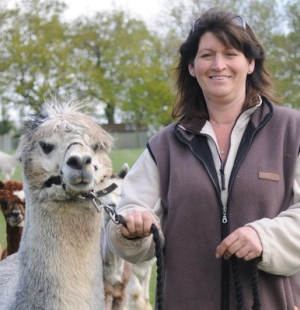 Kim owns two dogs and enjoys Dog Agility in her spare time..
Having spent several years considering & reviewing alpacas we purchased our core herd & were then smitten! On researching the options for fibre processing, there seemed to be few choices which would permit us to process our first 11 fleeces with hurdles every step of the way: differing colours & quality, older than 12 months, minimum quantity and so on. Not helpful for small herd owners. 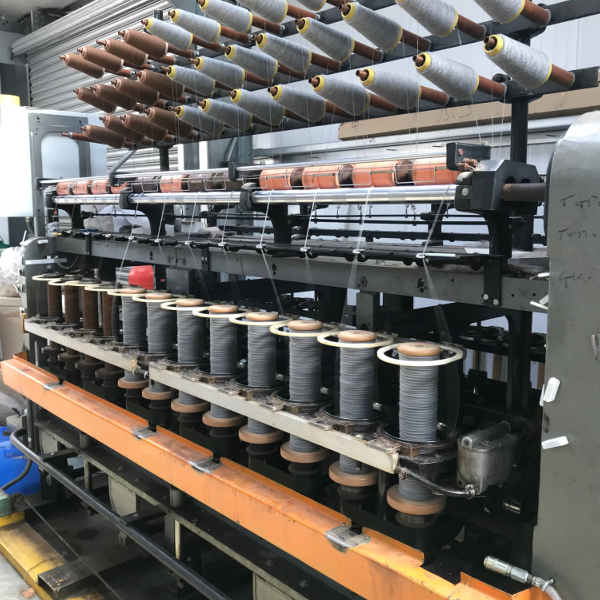 We then questioned the machinery & methods used here in the UK to process fibre and discovered that the mills are using equipment designed for sheep’s wool or are either of a very small scale or require a large minimum quantity often around 20kgs in each batch as machinery is so large. 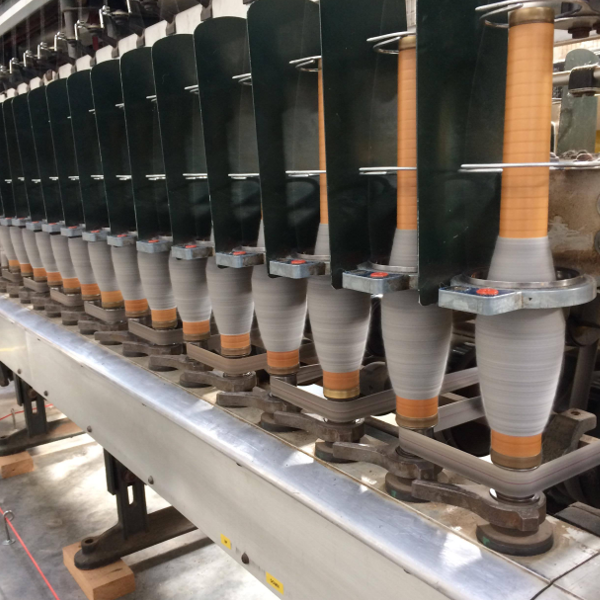 East Anglia Alpaca Mill is using bespoke machinery designed specifically for alpaca fibre to enable specialist spinning whilst providing more cost-effective processing, superior quality end products and significantly less waste (our lowest loss to date has been 0.03%) proving that ‘The proof is in the processing’. For larger quantities of fibre requiring processing, we realise that there is a significant financial commitment involved. To avoid disappointment and to show you what we can produce, we will happily run a sample batch for you (charged as per our price list) in your required finished package. From that sample batch, we can work together to provide you with the most cost-effective way forward. 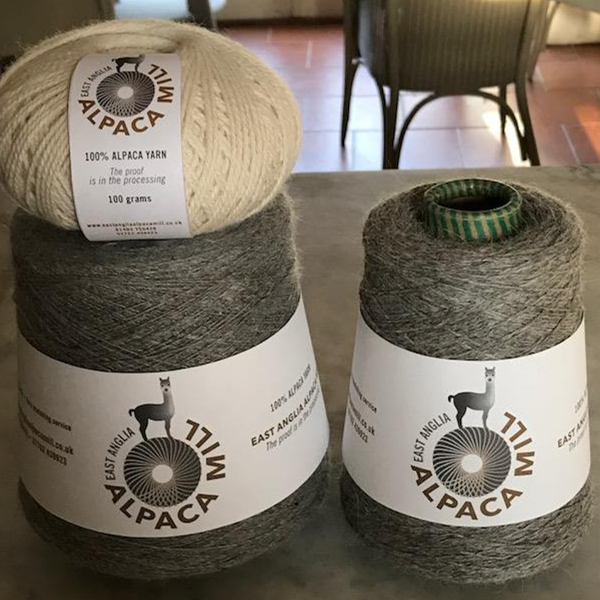 EAAM is an eco-friendly mill, much in the same ethos as the alpacas themselves. We have opted for as many green aspects that we can including rainwater harvesting, water recycling, green packaging, bio-degradable products & e-invoicing to name but a few. 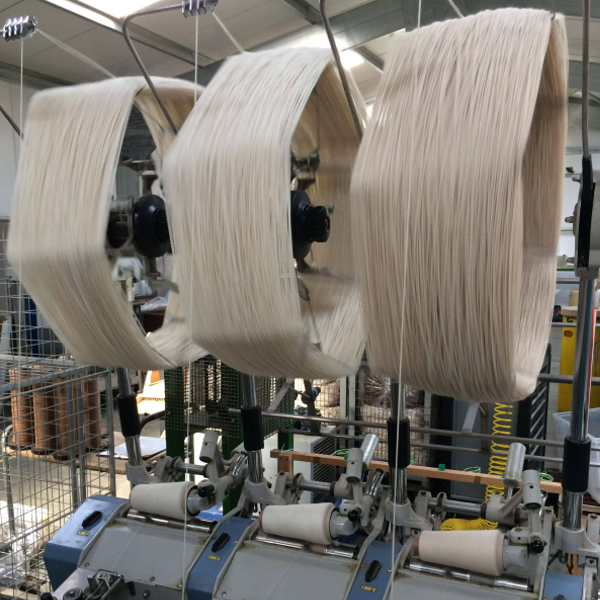 We have chosen not to dye products preferring the rainbow of natural colours but realise some may wish for dyed yarns – please ask us for more details.